Read your May newsletter for an insight into our latest record collections and the chance of winning a 12 month World subscription worth $199.50! 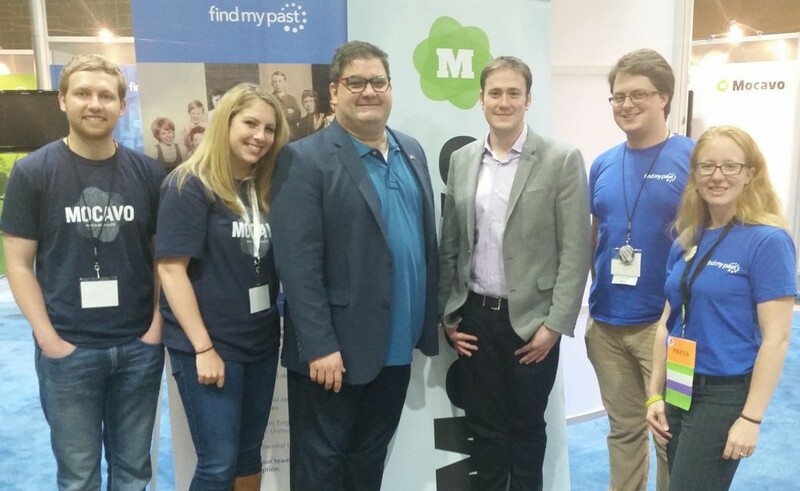 The Findmypast and Mocavo teams descended on St. Charles, Missouri this month for the National Genealogical Society Conference 2015. We had an incredible time celebrating our genealogy community, new partnerships and new records. Our team spent time demonstrating the Findmypast Family Tree, the Mocavo census reader, our millions of Irish family history records, and even more about PERSI. 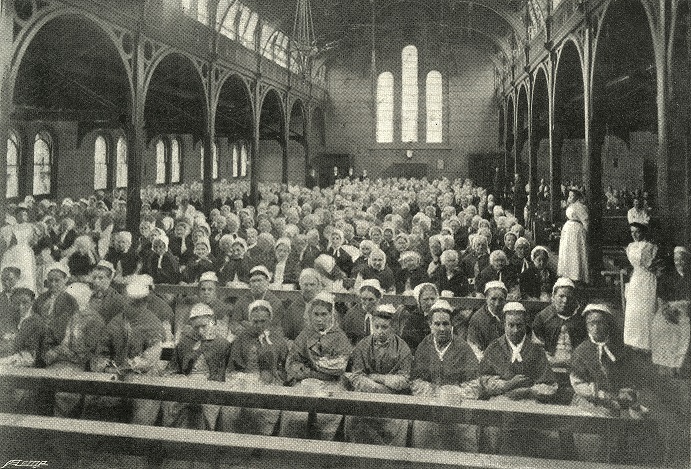 Available online for the first time, you can now explore over 2.5 million Dublin workhouse registers and poor law union board of guardians minute books. These fascinatingly detailed records span the time of The Great Famine right into the early twentieth century and detail some of the poorest dwellers of the Irish capital. Will you discover your destitute Dublin ancestors? Records from which US state feature in our latest Off The Record?